During this event I'm going to help you find some great new books. Make sure to check my novel, HEIRESS’S ROYAL BABY BOMBSHELL along the way. I wish you much luck in winning!!!! I've got a special reader treat for you. 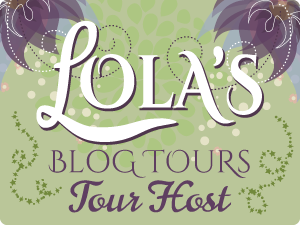 I'm one of the sponsors of the Night Owl Romance "A Tea Party & Books" Scavenger Hunt.